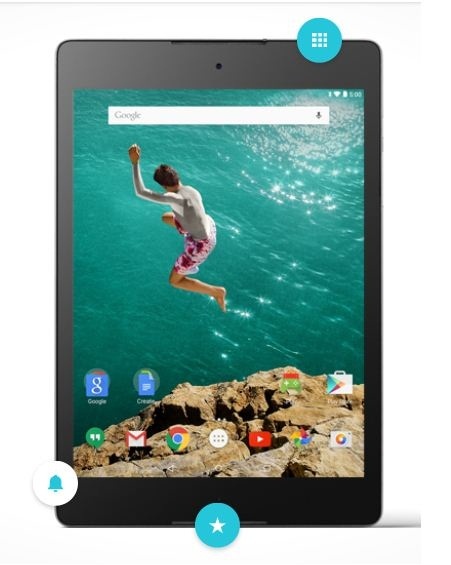 Google has introduced Nexus 9 on Wednesday, manufactured by Taiwan Hardware specialist HTC. Tablet with 8.9 inches of Touchscreen. After a long period of time of 2 years. They have also introduce Nexus 6 smartphone with Motorola Mobility. Both the devices runs on Android Lollipop v5.0 and powered with Android TV player which will run music, videos and movies. It also provide support for playing games. Lollipop or Android L v5.0, latest upgraded operating system for Tablets and mobiles is designed with flexibility to provide customization according to the users need. It will be available in two variants on the basis of internal storage i.e. 16 GB and 32 GB. If you want nexus player in your device, it will be charged separately. Though, the tablet has let the Google in phablet market. The device will be running on pure Android, Google has forbidden the hardware manufacturer to alter the Android user interface. Talking about specification, it will run on 2.3 Ghz Nvidia Tegra K1 64-bit quad core Denver processor along with primary camera of 8 MP with autofocus and led flash & secondary camera of 1.6 MP. It features Geo-tagging, touch focus And face detection. The RAM is of 2 GB with Sim slot. The battery is of 6700 mAh along with Turbo charger which will provide a backup of 6 hours with only 15 minutes of charge. Google also tries to make its more control over Android which is most widely used OS in world for Tablets and Smartphone’s , with a share of 80 percent against Apple iOS , which powers iPhone and IPad with 17 percent of market share. This announcement has been made before a day when Apple press event is going to be held with the expected launching of iPad and Macs. Though, Last Devices of both the Group was successful all across the globe i.e. Google with Nexus 7 and Apple with iPad mini. 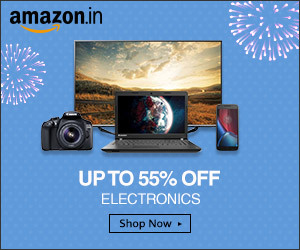 This time both the companies are trying to do aggressive marketing along with their Devices. Both the group have their benchmark and it is extremely difficult to judge which holds better position. Much opportunity for the users across the globe to enjoy wide variety of Super Tablets with competitive prices.